When it comes to tree service in Kalamazoo, Seaben is the most experienced, professional, and responsive provider in the area.  Fully insured, we are a local company that is family-owned and operated. We are committed to offering the services that Kalamazoo needs, from tree pruning and trimming to stump grinding and brush clearing. Accepting most major credit cards, we specialize in all aspects of tree removal and our team has a wealth of experience serving the Kalamazoo and Portage areas. With a fleet of trucks and a catalog of top-of-the-line equipment, we’re confident that we can handle all of your tree removal needs, from the initial cut to the final clean up. Seaben Tree Services is fully insured. We are committed to ensuring the safety of our employees and the integrity of our work. Having served the Kalamazoo and Portage areas for years, you can be certain that our jobs will be executed with a high level of safety, efficiency, and attention to detail. ©2019 Seaben Tree Service All Rights Reserved.